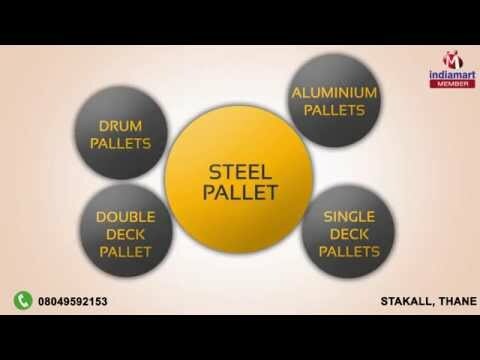 Welcome to Stakall, established in the year 1990, an ISO 9001:2008 certified company, we are one of the popular manufacturers and suppliers of Cages and Pallets. Steel Pallet, Cage Bin and Aluminium Pallet are some of the best-selling products from the wide range of products offered by us. The innovatively designed products are thoroughly tested by the organization for delivering the perfect products to the consumer which are reliable and having great operational life. In addition to that, the company has properly customized products for complete satisfaction and improved association. The brilliant products are manufactured with an eco-friendly approach which has become our unique selling proposition and allowed to associate with famous businesses in the market. We have registered unmatched status in the company because of the top class product available at highly reasonable prices and requiring no special maintenance while operation.